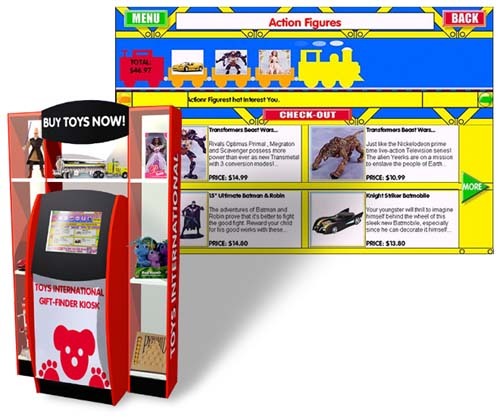 Toys International and FutureTouch developed a prototype e-commerce interactive shopping (virtual store) kiosk application. The system allows e-retail inside and outside of traditional stores using kiosks. The e-commerce kiosk system allows shoppers to search through a selection of numerous toy products, many of which are only available through the kiosks, and transact a purchase using their credit card. The application builds a shopping cart and allows the user to add or subtract from the cart. 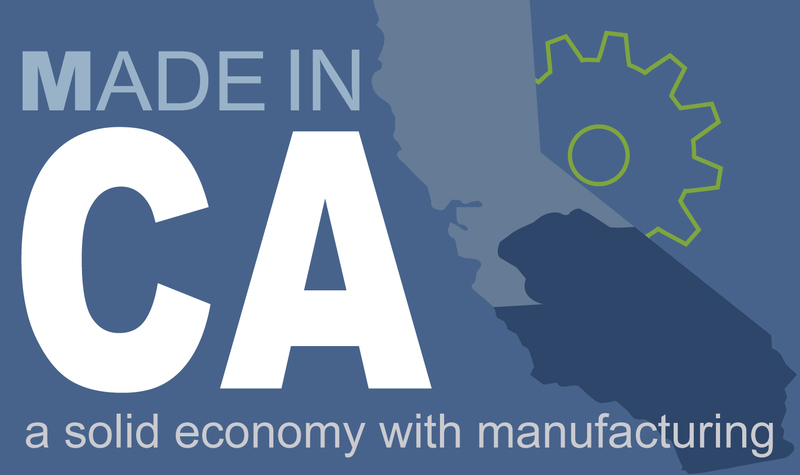 The system includes numerous features targeted at achieving spontaneous purchases, product up-selling, and cross-promotions.